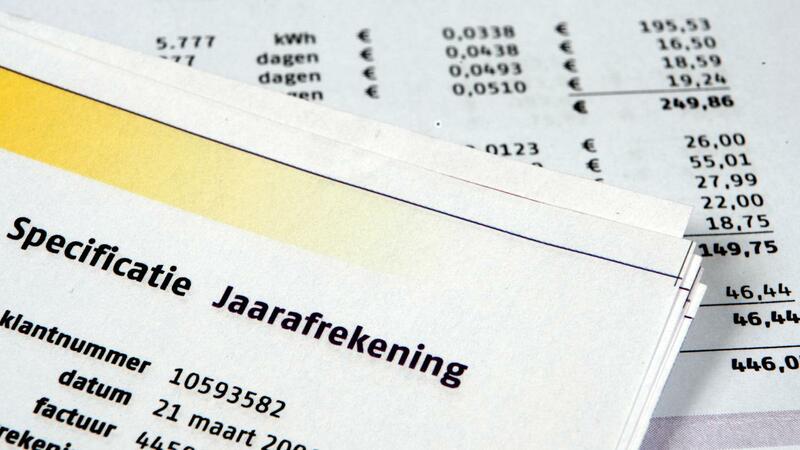 The Netherlands Authority for Consumers and Markets (ACM) will look more closely at energy contracts for small independents. The regulator has been receiving more and more signals since a year that freelancers are approached by energy companies with business contracts, confirms a spokesman after reporting in the AD. The Netherlands Authority for Consumers and Markets (ACM) will look more closely at energy contracts for small independents. The regulator has been receiving more and more signals since a year that freelancers are approached by energy companies with business contracts, confirms a spokesman after reporting in the AD . Business contracts are more lucrative for energy suppliers and offer less protection for freelancers than consumer contracts. In the case of contracts for consumers, the termination compensation is limited, whereas this is not the case for business users. In addition, consumers receive a cooling-off period and only conclude an agreement if they actually sign a written contract. Companies do not have a cooling-off period and are already tied to a contract if they have said yes by telephone. For many freelancers, the energy contract is what they conclude from their home. According to the ACM, no business contract can be concluded for this, because its first function is the residential function. The ACM is still in discussions with energy suppliers. If the sector does not show any improvement, the regulator can proceed to impose a penalty order or ultimately pay penalties.